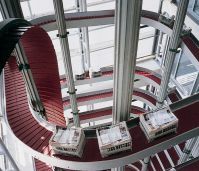 Our company specializes in the design of complex systems for pallet handling and piece goods: boxes, tires and barrels, palletized loads. 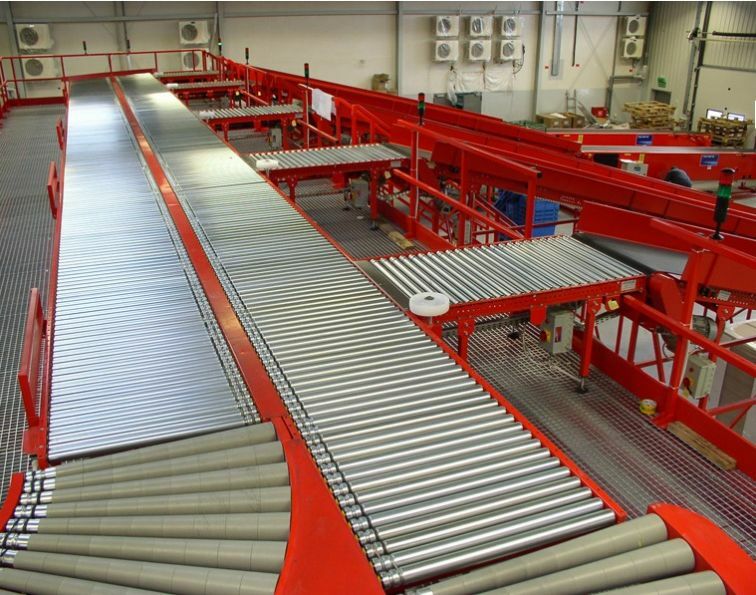 We have the knowledge and experience in the selection of modern and fully automated lines for the transportation of cargo / goods / materials in manufacturing and stock. 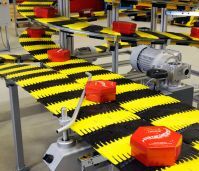 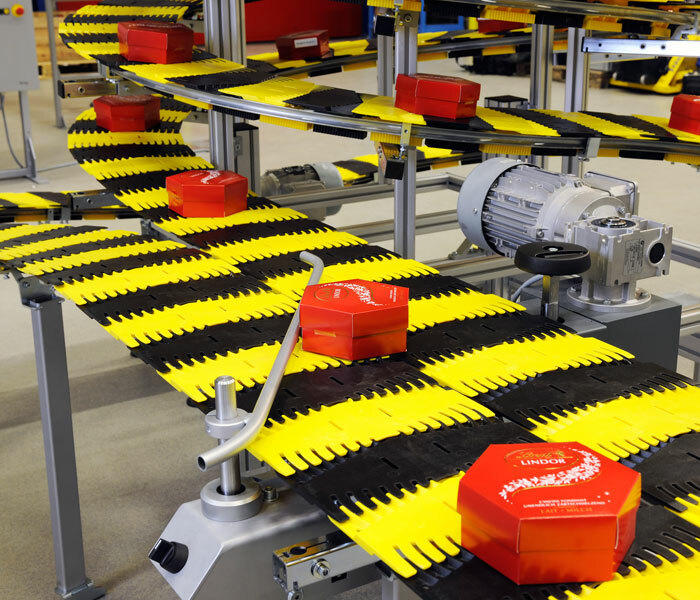 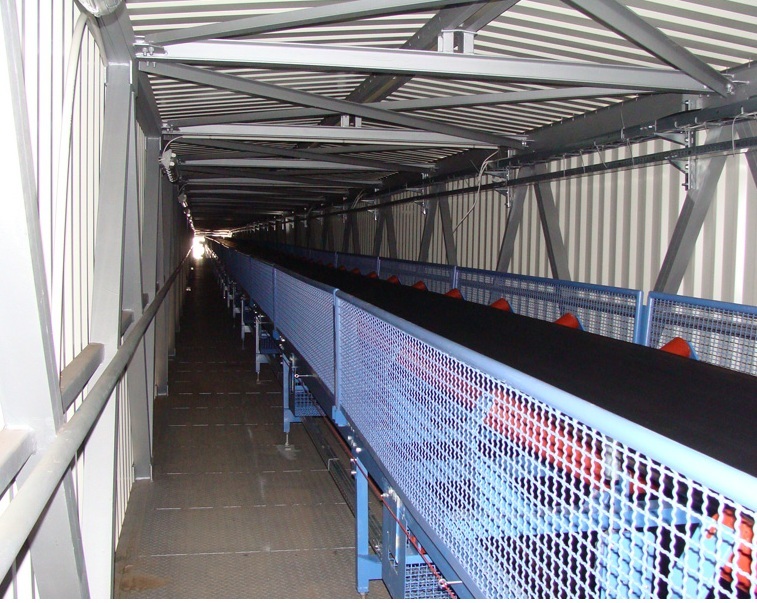 Modular belt conveyors and plate conveyors of Denipro factory are suitable for transportation fragile goods, goods without packaging and product package, boxes, pallets, as well as assembly lines for cars and buses. 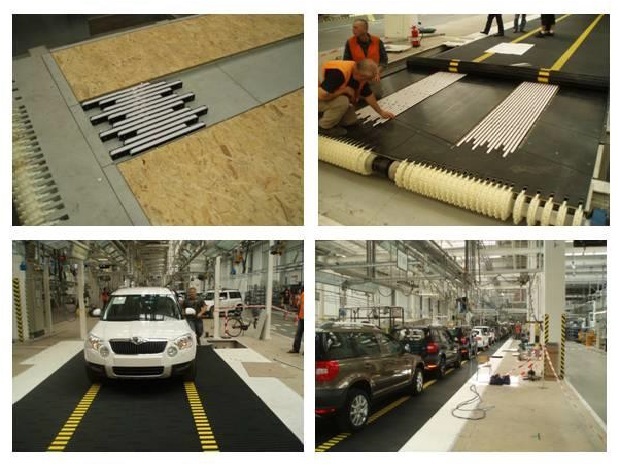 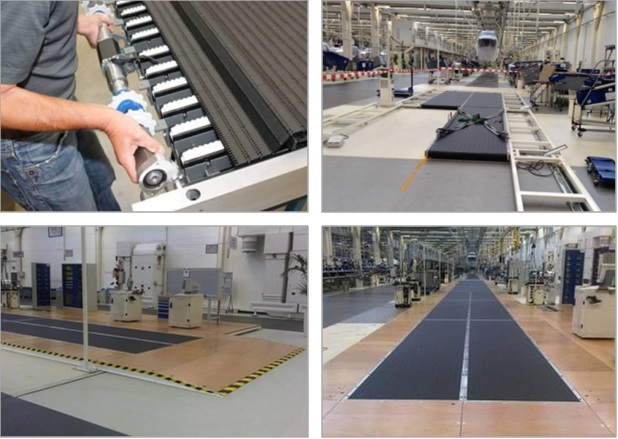 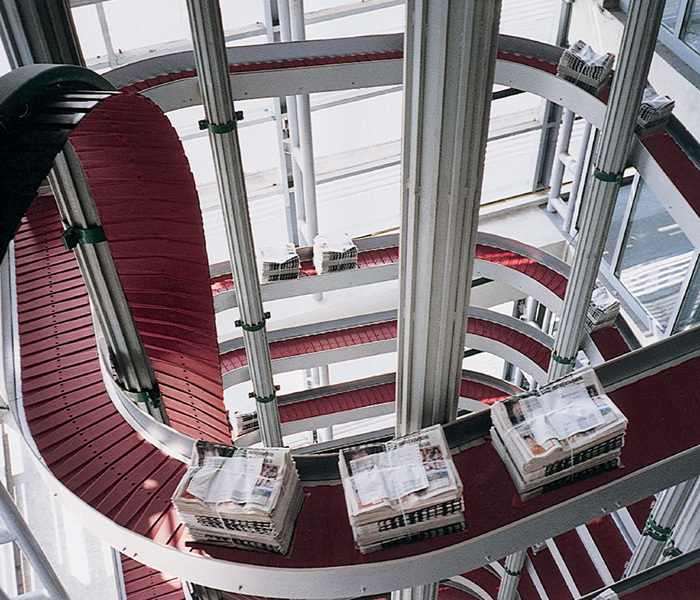 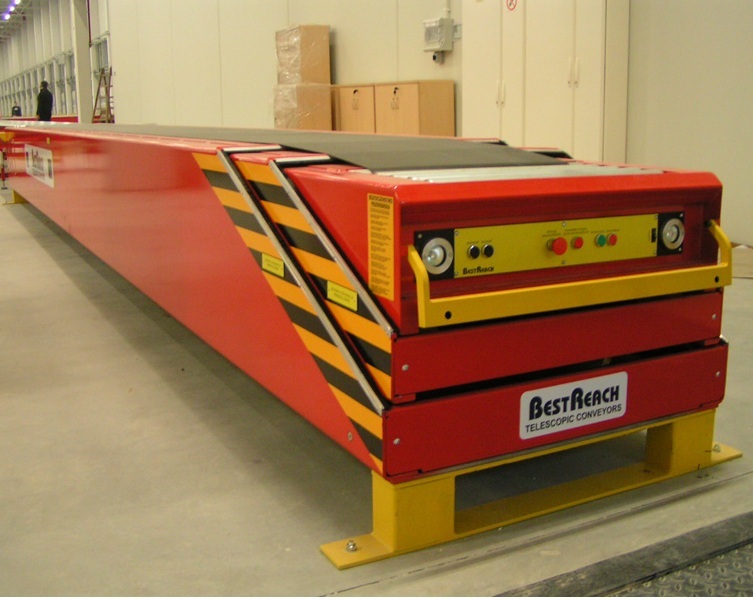 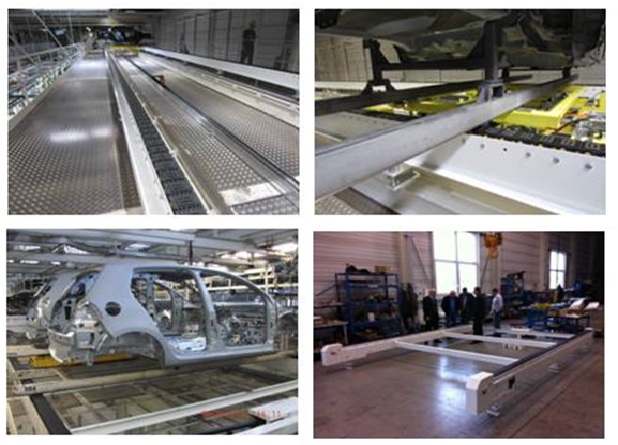 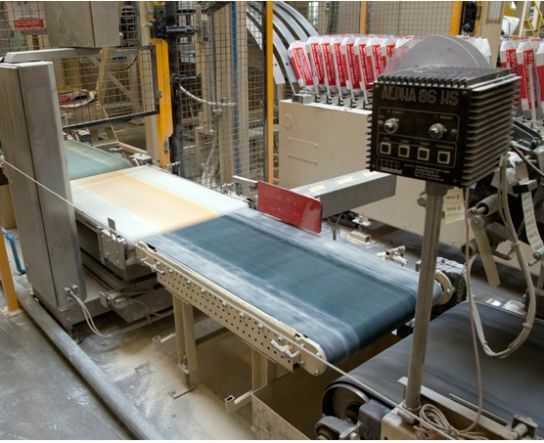 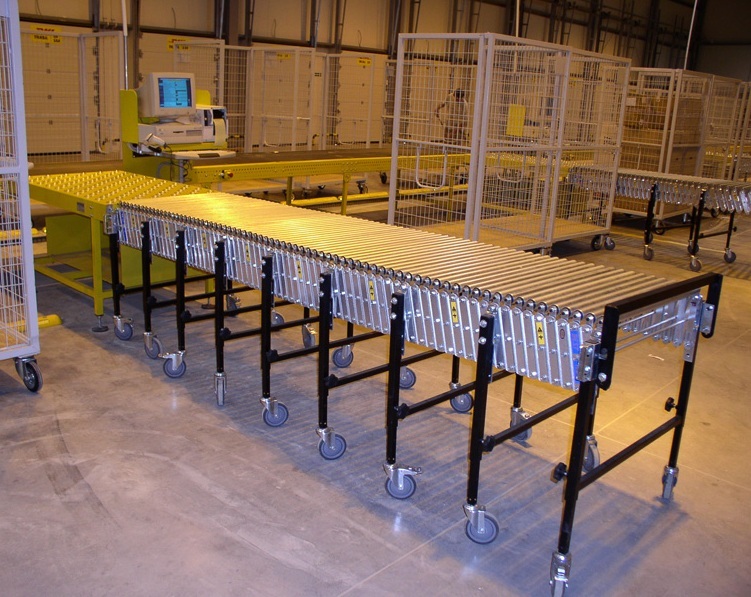 Development of transportation equipment occurs through the roller, belt, chain, telescopic, plastic modular and spiral conveyors compatible with lifts, turntables, transporters, or angular transfers, and other devices necessary for modern warehouse and production zones. 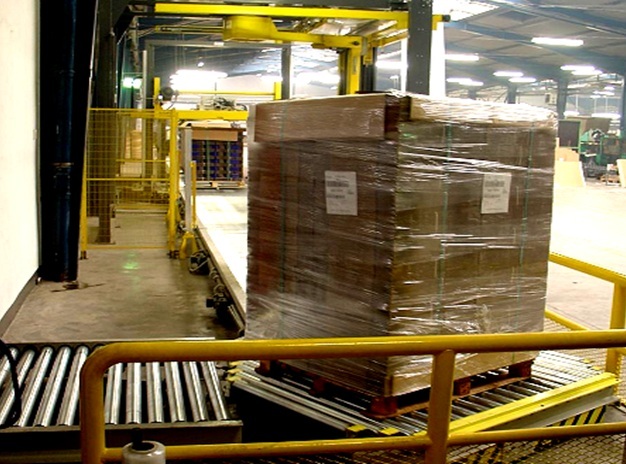 Automation of our transport systems can be integrated with warehouse management systems WMS.